Welcome to Rescue for the Misunderstood! 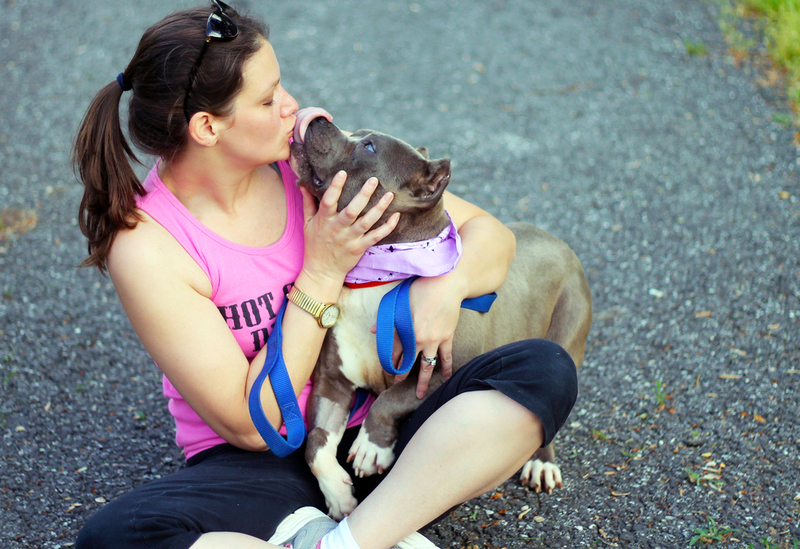 Rescue for the Misunderstood is a non-profit organization located in Wilmington, Delaware that is devoted to saving the innocent lives of misrepresented breeds. Our mission is to rescue, educate, and promote responsible ownership. Our vision is a society with compassion and kindness towards all loving companions without negative stereotypes and senseless laws of breed discrimination.